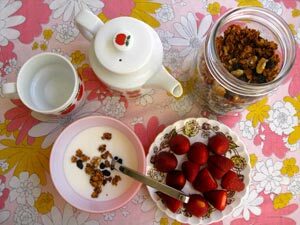 I love yogurt and include it in my daily breakfast routine, but buying organic yogurt at the local supermarket can quickly add up on your grocery bill! I decided to take the leap the other day and discovered that it is a ridiculously simple process. So why make your own yogurt? By making your own, you control what you put into it and for those that are lactose intolerant or vegan, a soy option is also available. My inspiration for this project comes from two sources: The Home Creamery by Kathy Farrel-Kingsley and the April / May 2010 issue of ReadyMade. A container that can keep the yogurt warm (see picture below—I used a large soup pot with towels for insulation or you may use a camping cooler). An instant read thermometer to ensure the milk reaches a high enough temperature and then cools to the right temperature for the starter. * For a vegan option, substitute milk with soy milk and yogurt with soy yogurt. Clean everything in your work area with soap and hot water and leave out to air dry. Remember that we are working with a cultured dairy product and we want to ensure that no unwanted bacteria is introduced. Heat your milk in a pan. I used a basic, fairly thick bottomed pot. You want to bring the temperature to 180° F/83° C, which takes approximately 10 minutes. This is just before it starts to boil and you will begin to smell the milk as it heats. 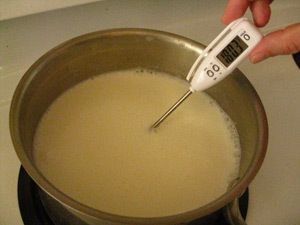 Once it hits 180° F, let the milk mixture cool down to 115° F/46° C and then whisk in the yogurt. Make sure that the yogurt is mixed in well. Pour the yogurt into your container. 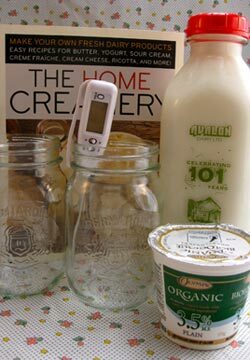 This recipe makes 1 litre of yogurt, so I used two 500 millilitre mason jars to hold the yogurt. 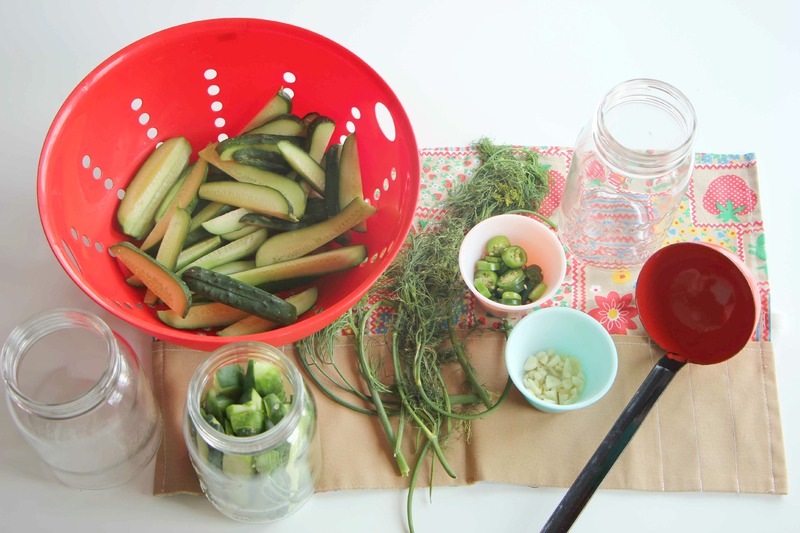 Make sure to keep the jars warm and still for 6 to 12 hours. I used a soup pot that I stuffed with towels to keep the heat in. 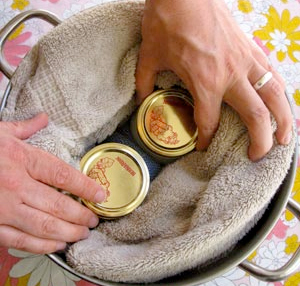 If you do not have a soup pot, the Home Creamery suggests placing the jars in a picnic cooler along with jars of hot water, then pouring the mixture into a thermos bottle. After 6 to 12 hours, your yogurt should look like yogurt! 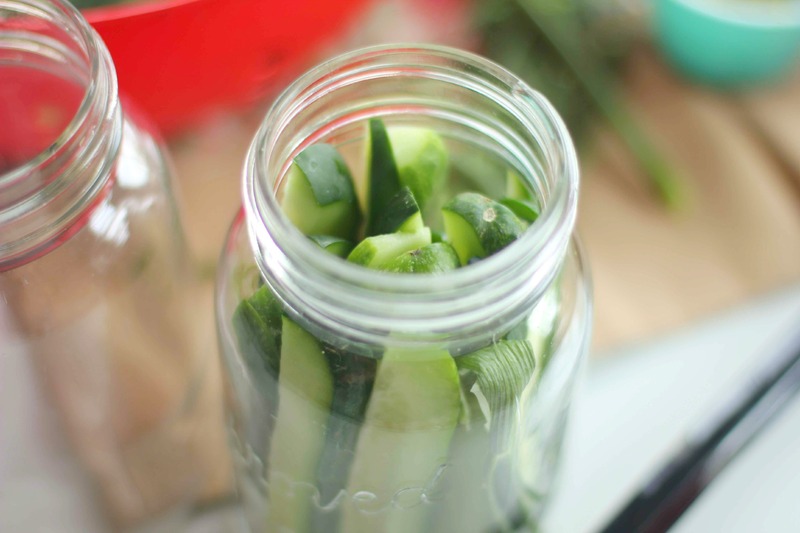 Place the finished product into the fridge to cool. When ready, mix well and enjoy. The yogurt will last up to a week. I love pizza. 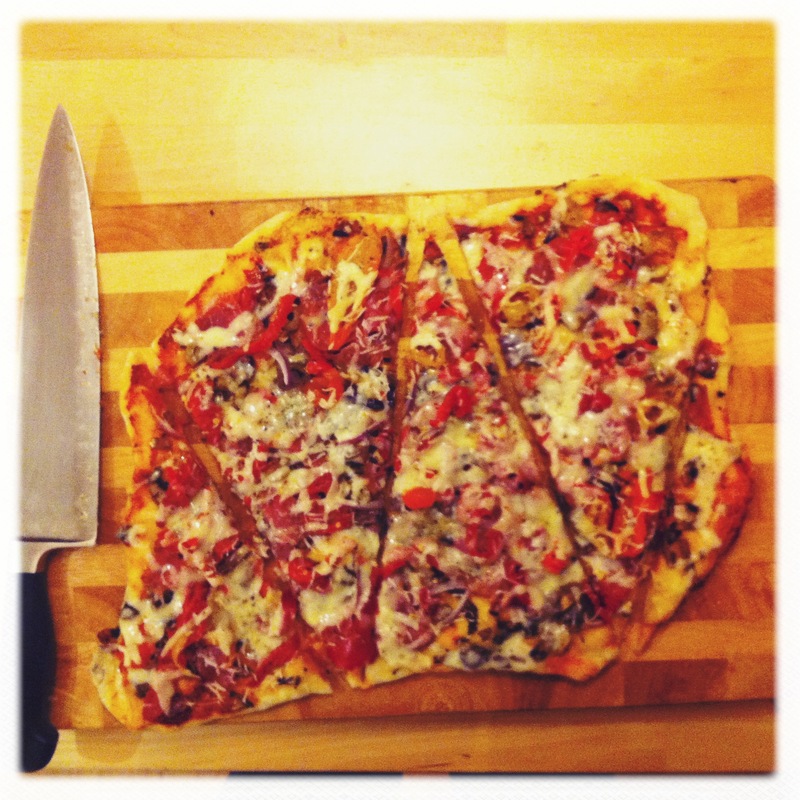 Back in Vancouver, Robert and I used to make our own pizza dough all the time using this recipe. We had read about making pizza’s on your BBQ before and after trying to bake a pizza without a pan and having the dough drop through the rack and bake into the crust, I can’t wait to try this recipe out. Plus now that we have a private roof terrace, I see a summer filled with sun and BBQ fun. Enjoy! Pour in the water & yeast. Stir. 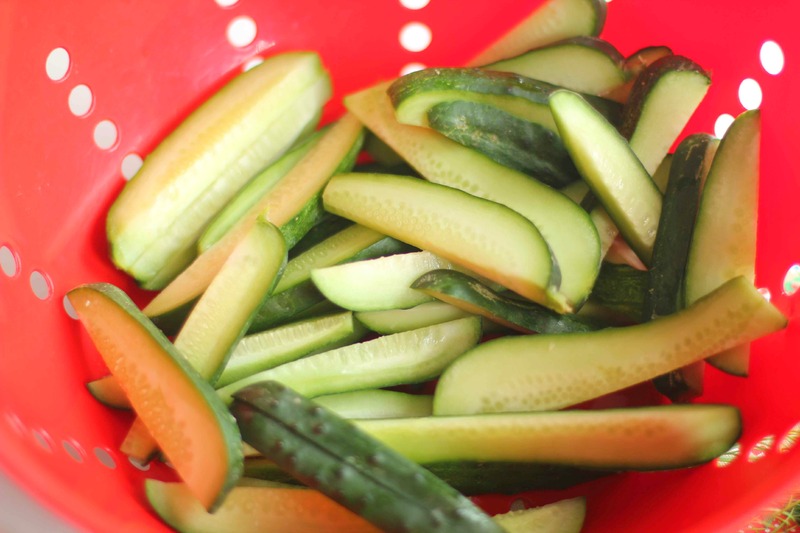 Add oil – be generous without flooding it. Split the dough into two balls. Cover each bowl with saran (or an Abeego!) Leave it for as long as you can go – 40 minutes or more is ideal. Pre-heat your BBQ to as hot as it goes (between 450° – 600°). Cover a large cutting board with cornmeal. 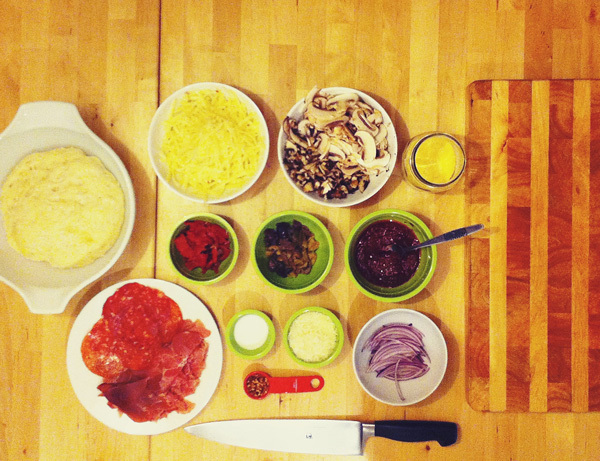 Lay your dough out in a parallelogram (you’ll see why later) and add your toppings. I prefer to keep it down to about four flavors for the base – tomato paste, olives, capicola, a sharp cheese and mozzarella blend. 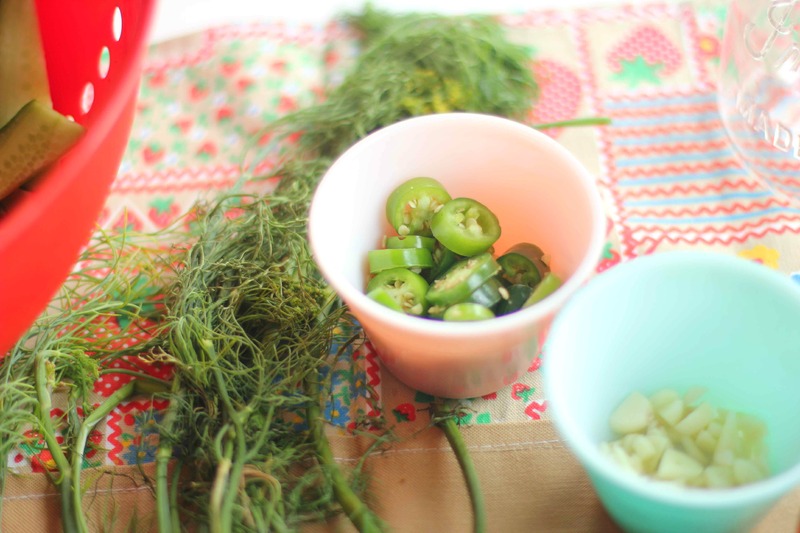 Shred some Romano and have some chilli flakes ready too. For added pleasure I like to salt the crust with sea salt. When pulling the pie onto the BBQ be sure to give the cutting board a good shake to ensure that the pie will slip off. Get the board in deep and pull quickly. See video example here. Allow the pie to cook a bit on the bottom rack. Once it’s cooked enough that you can lift it, move it to the top rack and pull your second pie (and so on) to the bottom. Leave the pies on the grill for about 10 – 12 minutes. When cutting the pie, cut in a ‘W’ to give nice large, New York sized slices. Yum!